Cowshed Udderly Gorgeous Stretch Mark Balm contains an intensive blend of coconut oil, shea butter and vitamin E to deeply moisturise the skin, helping to encourage epidermal elasticity, vital for keeping stretch marks at bay. Containing sea buckthorn oil, an emollient packed with vitamins, minerals and essential fatty acids to pamper and protect the skin, the Udderly Gorgeous Stretch Mark Balm is perfect for pregnant bellies. 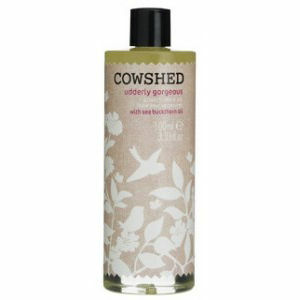 Cowshed’s botanical formulations are naturally paraben, petrochemical and sulphate free, suitable for vegetarians and contain certified organic ingredients. Massage thoroughly into your skin. Allow a moment for the balm to fully absorb. Both the Cowshed stretch mark oil and balm are fabulous. 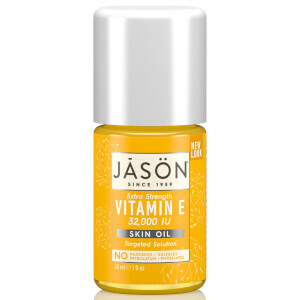 I started my pregnancy using the oil and avoided stretchmarks completely. I ran out of the oil and made do with some other products and found painful stretchmarks were appearing quickly. I immediately ordered more of the Cowshed stretchmark products and was totally relieved when they finally arrived as they prevented the pain, itching, dryness and are so effective at preventing stretchmarks! Really good! Worth every penny!